I hope you’ve been able to find everything you were looking for. If not, please feel free to e-mail or call me (361-463-9026). 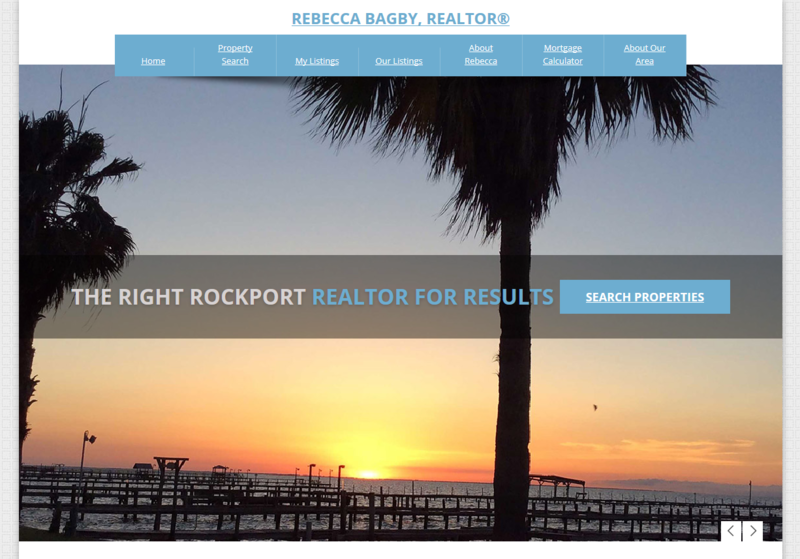 I am a BIG fan of Rockport.